When deciding upon lava rock landscaping it is crucial to weigh both pros and cons of lava mulching. 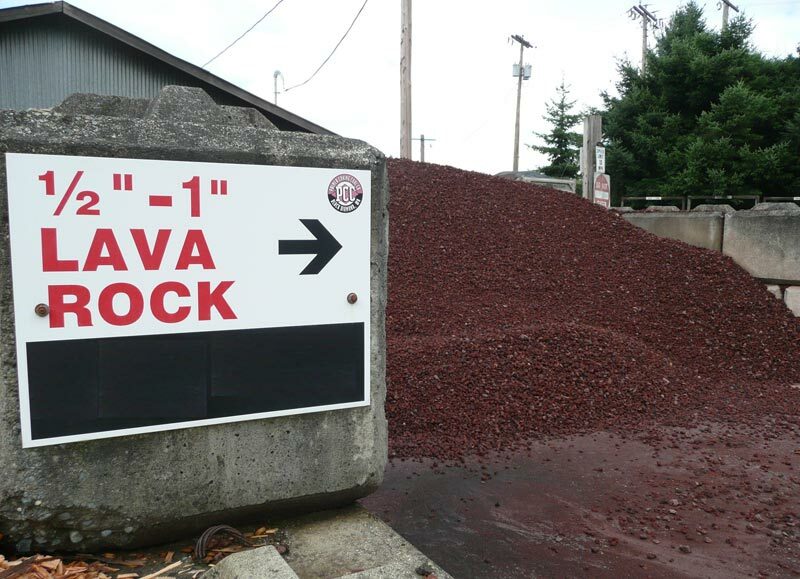 Lava rock is a famous type of inorganic mulches and you can meet it in quite many outdoor spaces across the USA. Available in red and sometimes black colors, lava rocks are sold in packages of different weights. You can purchase these packs in any local household store or order online. Anyway, before undertaking the project of beautifying your garden landscape, attentively consider both the positive and negative impacts lava rocks may have when used as a mulch. Lava rocks make really beautiful outdoor spaces especially when forming island beds. They are really designed to bring stylish and neat look to outdoor spaces. Besides his type of landscaping serves much longer than any organic material. Another wonderful advantage of using lava rock in landscaping is its ability to slow evaporation from the soil beneath. It absorbs heat while it is a daytime and releases during nights. If you install a fabric barrier beneath the lava rock mulch, you will greatly suppress the growth of weeds. This mulch type is also very lightweight and easy to install. One of the negative sides of lava rock landscaping is the fact it is both costly and difficult to remove once installed as a mulch. Hence, consider well before acting. If you doubt exterior of your house will look nice once lava rock mulch is applied, better avoid it. Besides, if you plan to plant flowers in your outdoor area, bare in mind that lava rocks are incompatible with plants. Both watering and raising plants becomes a real problem when lava rocks are spread around.